Welcome to the ‘meat and potatoes’ of your planning. I want to dive into building your digital marketing strategy. This plan will serve as the map of your foundation and will be highly referenced to make sure you are on the ball. Your complete plan will include a business strategy, a customer (branding) strategy, and a marketing strategy. If you haven't done so already, check out my guide on building your sales ladder. It will help you with this guide as well. The campaigns you create for your plans will be either a paid, owned, or earned campaign. These are the three types of media for digital marketing and it is important to understand how they will be used throughout your strategy build. A one sentence summary that shows what you are trying to do. 3 objectives that are necessary to keep the business running and to maintain the brand identity. Why do you stand out? What makes you unique and why would someone choose you over your competition? If you struggle finding three organizational objectives for your company here’s a tip. Think sales, community involvement, and your outreach efforts. What is necessary within these three categories to keep your business afloat? When you complete your business strategy, you are now ready to move on to creating a customer strategy. We will focus on segmenting your audience goals to further understand how your business goals will be met. This is called shared value experience. You want to satisfy your customers objectives when delivering your solutions. Here are terms that we will be using to create your customer strategy. Target audience - This will be the potential prospects you will be targeting. Think about your customer demographics in relation to your brand. What helps most is the persona exercise mentioned earlier. You need to choose three different segments related to age, demographic, and gender when considering your products. 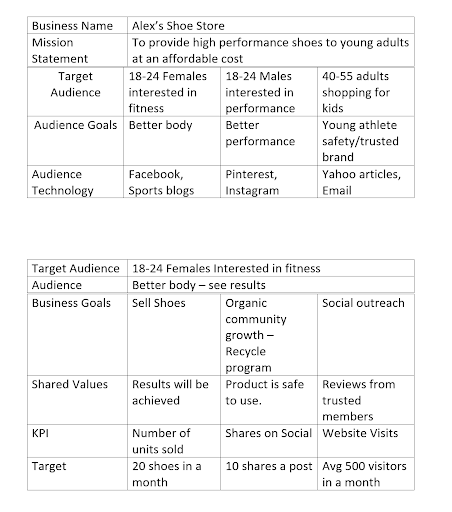 Audience goals - This is what your target demographic is looking to achieve in regards to your products. Why did they purchase from you or sign up for your newsletter? What benefit do they acquire? Audience technology - This is where your target demographic will be. 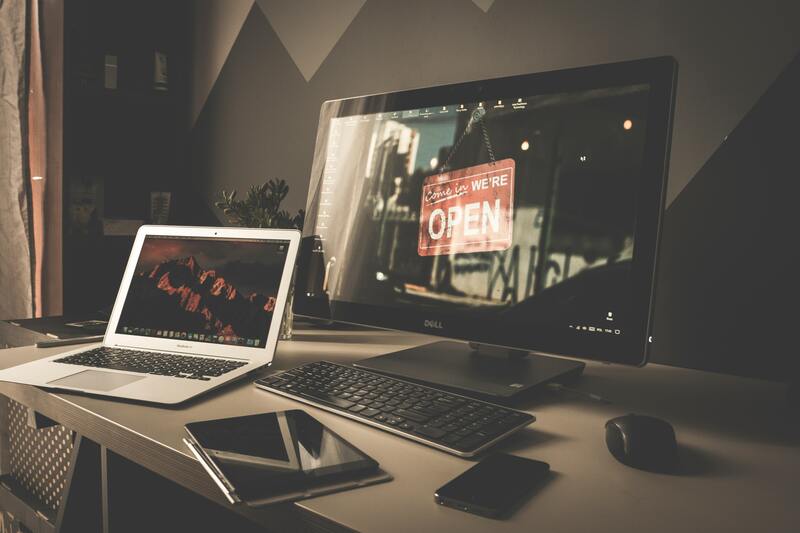 Understanding what technology they use as well as frequent sources will show you how and where to promote your brand online. If they’re younger they may be on a few more social media platforms. In comparison an older demographic may concentrate more on relevant articles and reviews. Key Performance Indicators (KPI) - Your KPI will be what you will use to measure whether or not you have accomplished your goal. Measuring your success is important so that you know what you need to do different as well as understand what strategy works best. Start off by selecting three target demographic groups. Define their goals as well as what technology each demographic uses. Next create a table for each demographic segment with its corresponding goal. Remember those three organizational objectives you have created? You will need to find a unique shared value experience between your business objectives and your target demographic goal. Last but not least, how will you measure this shared value? 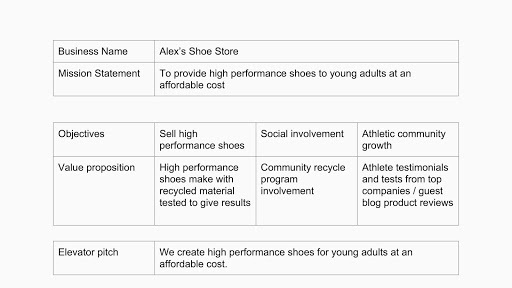 Look at an example chart of both a customer and audience strategy worksheet. I have also included a downloadable template to start your own chart. Owned media - Online promotion that you own and can post. Start this worksheet by identifying the goal and the audience that you will focus on. Each target demographic group should have 3 goals created for them. Identify a combination of three channels or sources you will be using. Are your customers on Facebook? Maybe they’re more inclined to read blogs and articles. Use your research to help guide you. Create a paid, owned, and earned plan per source. This will give you a great overview of how you need to marketing and promote your business online. Use your marketing tools to help you schedule events and stay ahead of your strategy. I would not recommend using all paid, owned, or earned media for each source as it may not be to your greatest advantage. For example if your audience is on Facebook and Pinterest, you may be inclined to create Facebook Ads to expose your brand but not on Pinterest. 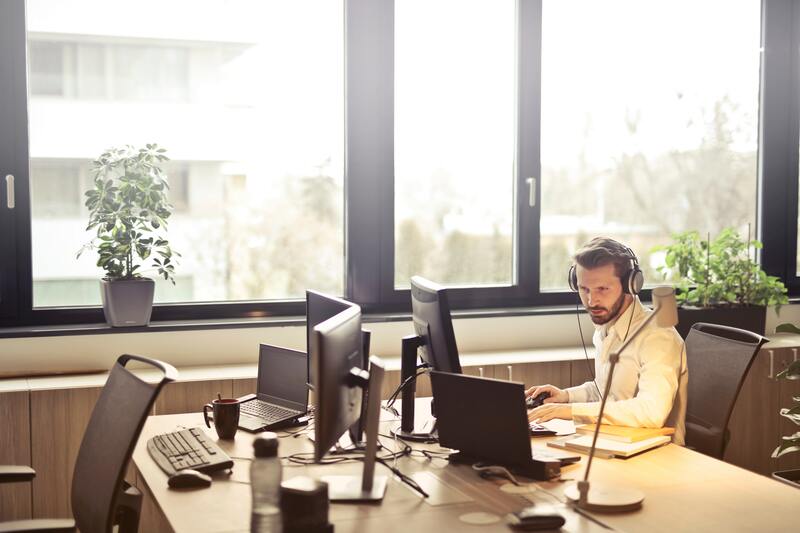 At the end it all comes down to what is comfortable for your marketing budget as well as the amount of time you will need to spend on your projects. 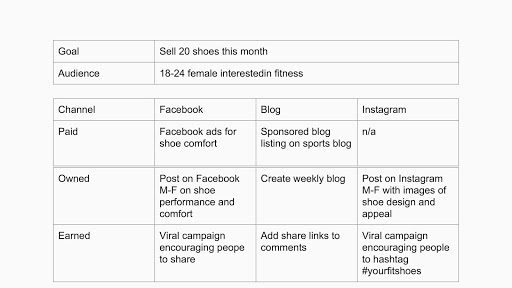 Check out this example of a marketing strategy template to help you get started today. Before I conclude this guide I want to briefly cover marketing funnels. I will not go into much depth with this topic but it will be covered in my upcoming guide “Digital marketing - Marketing Funnels”. You can apply everything you have learned to start building funnels. I want to show you how to integrate your funnel in your sales ladder. We have to use a vertical approach in which each step of your sales ladder will have a funnel. 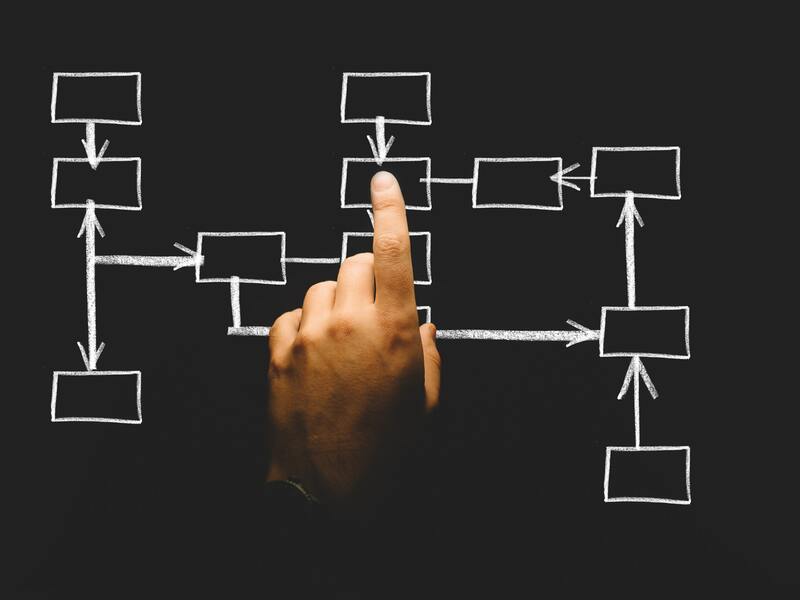 Essentially, you will begin to create funnels within funnels to move your prospect from one stage of the ladder to the next. (See example below). 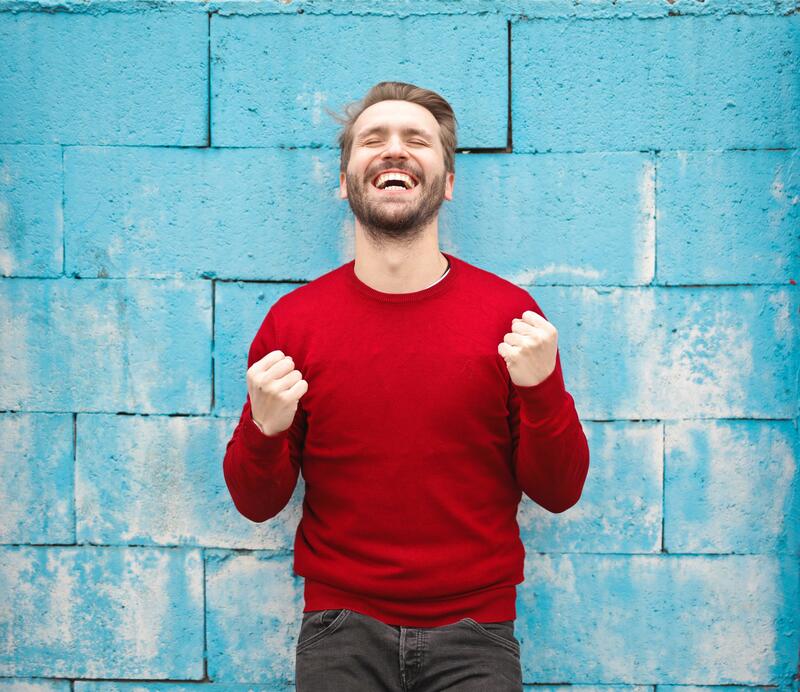 This way your customers can continue to receive value from your business and it literally becomes a revolving stream of income. 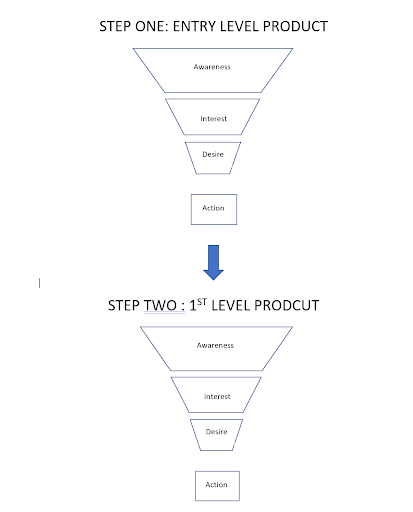 Remember each step of your ladder incorporates each area of the typical marketing funnel. Your automation, strategy and plan needs to satisfy each of these areas per ladder step. This guide was created to help out anyone looking for marketing strategy advice. Do not let this guide be the extension of my help to you. I want to be involved in creating success in any way possible. Feel free to contact me via email with any questions you may have regarding your business and your strategies. I want to leave with thanking you. You are apart of a larger community hungry for success and motivated. You motivate me to continue providing and I appreciate that. Taking the initiative to read this guide today and apply your business is the first step success. My only goal now is to lead you through your journey to the top. And remember: Your dreams are there, take what's yours! We help aspiring and existing online entrepreneurs by providing opportunities to fundamentally grow your business for free. 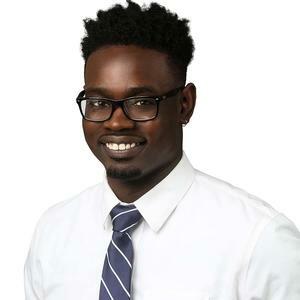 Alex is the founder of YES Marketing and has over a decade of marketing and sales experience across various industries. 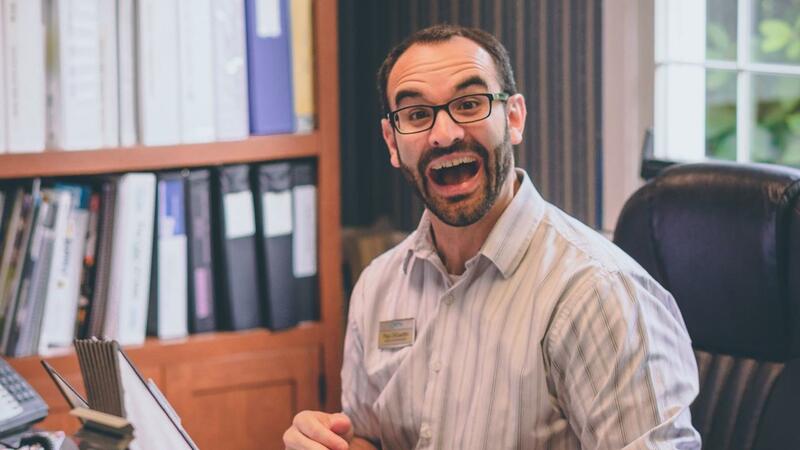 He now provides educational material and helps manage and create sales processes and marketing campaigns. 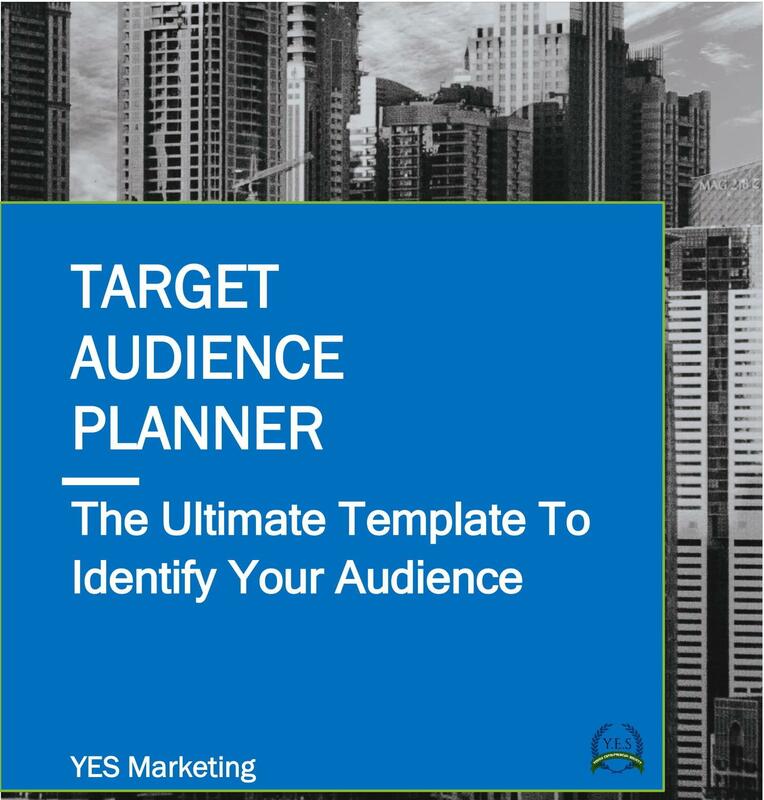 Enter your email address below to receive your free Target Audience Planner!